Kuala Lumpur, 21 September 2016 – Sime Darby Plantation, the world’s largest producer of certified sustainable palm oil, launched its Responsible Agriculture Charter (RAC) today to improve its agriculture practices further through responsible and sustainable agricultural development. The Charter outlines Sime Darby Plantation’s aspirations and commitments to continuous improvement and to address the continuing challenges around no-deforestation, no-peat and no-exploitation. The company is committed to delivering sustainable returns without compromising on improvements for people, planet and prosperity. A growing global population will put pressure on food production but growers must recognise the increasing need to develop agricultural commodities sustainably. One example is working with small farmers to prevent their exclusion from global markets. The Charter is drawn from the foundational principles of the Roundtable on Sustainable Palm Oil (RSPO) and frames Sime Darby Plantation’s ambitions and commitments in three key areas namely human rights and social development, the environment and corporate integrity. 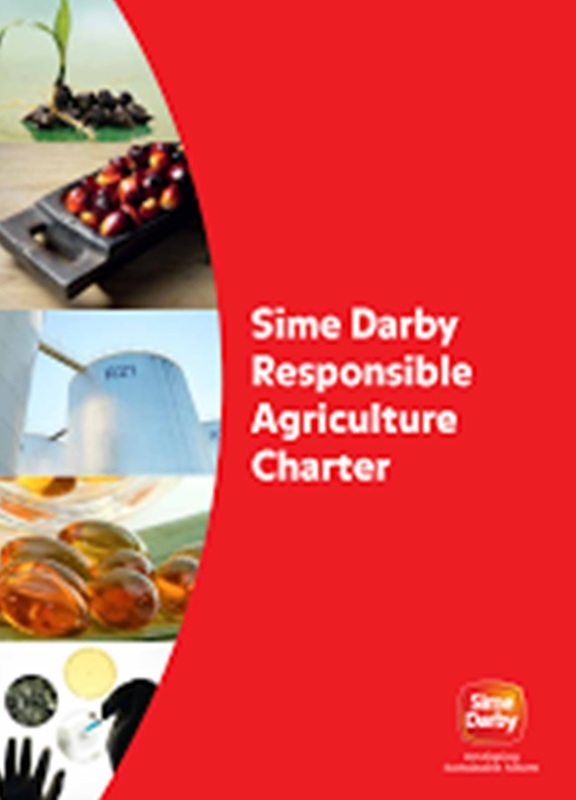 “This Charter represents a new starting point and an important juncture in Sime Darby’s sustainability journey as we seek to progress further. We believe that responsible agriculture plays a critical role to ensure food security needs are met and can provide a pathway to alleviate rural poverty and improve livelihoods, sustainably,” said Sime Darby President and Group Chief Executive Tan Sri Dato’ Seri Mohd Bakke Salleh. Mohd Bakke also expressed Sime Darby’s intention to apply for membership of the Palm Oil Innovation Group (POIG). POIG is a collective of progressive palm oil companies and brands, together with environmental and social NGOs that are working to push the boundaries of current requirements of the RSPO. The Charter will apply to all of Sime Darby Plantation’s oil palm operations immediately, with a phased roll-out to third party oil palm suppliers and all other agricultural supply chains by 2020 and will be reviewed periodically to allow Sime Darby Plantation to further define its scope, include emerging issues, and expand our ambition. 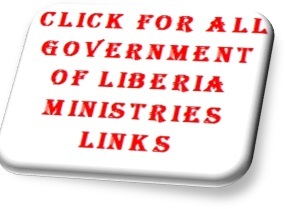 Conservation International, an international non-government organisation, welcomed the Charter. “Conservation International applauds the establishment of the Responsible Agriculture Charter and the ambitious goals for sustainable production that include achievement of a net positive footprint across the group’s agricultural operations. “We look forward to Sime Darby’s full implementation of the RAC, which can provide an important example of leadership in the agriculture sector and generate valuable lessons on the role of sustainable agriculture in balancing the needs of conservation and development,” said John Buchanan, Senior Director, Sustainable Food and Agriculture Markets. With a workforce of 132,000 employees in 26 countries and 4 territories, Sime Darby is committed to building a sustainable future for all its stakeholders. It is one of the largest companies on Bursa Malaysia with a market capitalisation of RM45.97 billion (USD 11.11 billion) as at 20 September 2016.